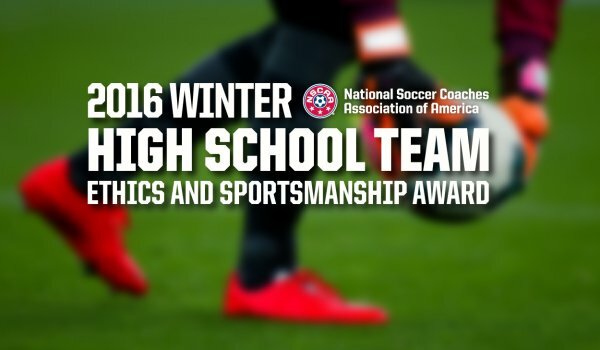 Eighteen winter boys and girls teams received either the Platinum, Gold, Silver or Bronze version of the Winter Boys and Girls High School Team Ethics and Sportsmanship Award. 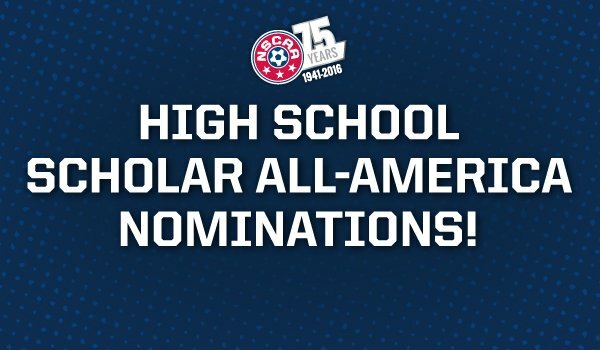 The NSCAA is now accepting nominations for the 2015-16 High School Scholar All-America award for student-athletes of NSCAA member coaches. Nominations will remain open until June 10, 2016. 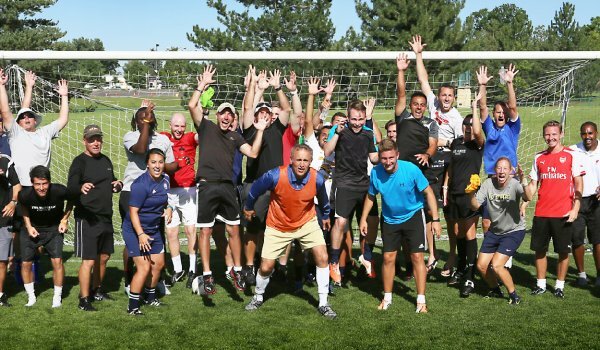 Described as "sleepaway camp for soccer coaches," the NSCAA residential courses allow participants to immerse themselves in their coaching education. Click to learn more about what's offered where! The NSCAA and MaxPreps have named the High School State Players of the Week for May 9-15. 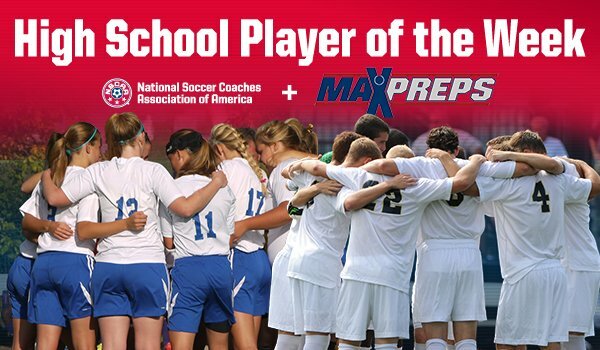 The NSCAA uses weekly statistics provided by MaxPreps.com to select honorees. 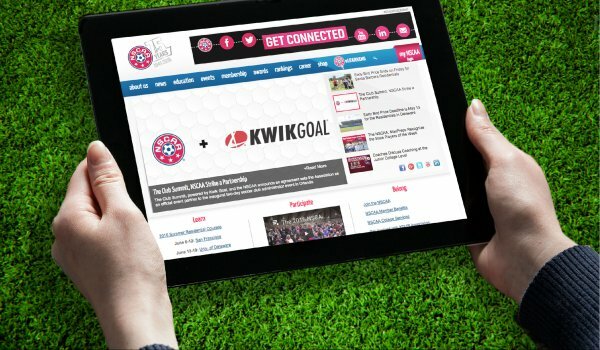 Founded in 1941 and based in Kansas City, Mo., the NSCAA has grown into the world’s largest soccer coaches’ organization that serves members at every level of the game. We work every day to inspire coaches and ignite their passion for the game so they pass it on to players and others in the soccer community. Here's what others are saying about the NSCAA! Tag us to share your experience with us using on Facebook, Twitter, Google+, and Instagram!